1887 Hwy 95 Council, ID. 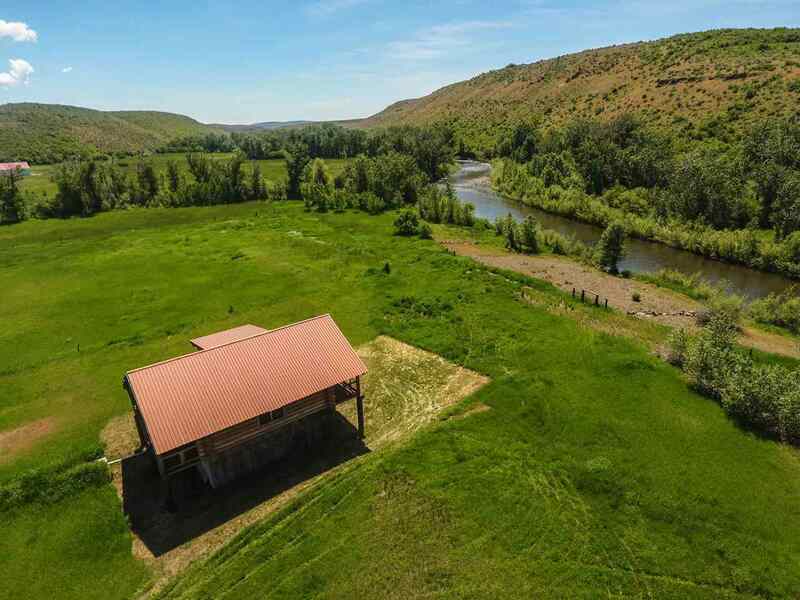 | MLS# 98687648 | Robert Lyons | Century 21 Whitewater Clark | (208) 866-3557 | Contact me to request more information about our real estate company. | McCall Idaho Homes for Sale as well as a 4 county area. I am also a top listing agent for our region.